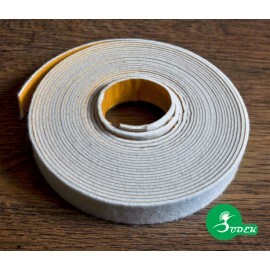 Protect the surface of the floor prone to scratching, especially parquet, panels or tiles. 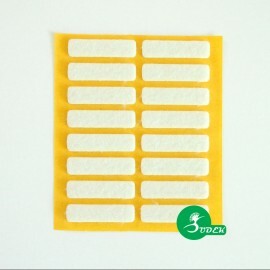 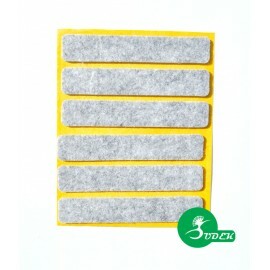 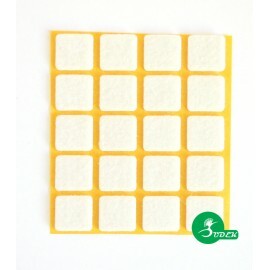 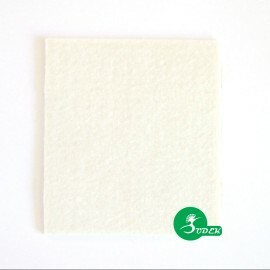 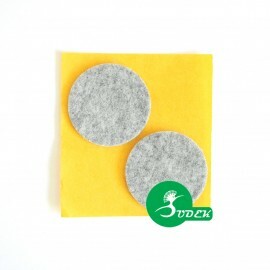 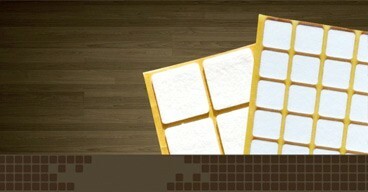 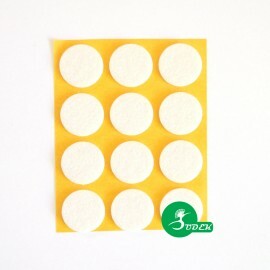 Felt pads protect the surface of furniture, floor prone to scratching, especially parquet, panels or tiles. 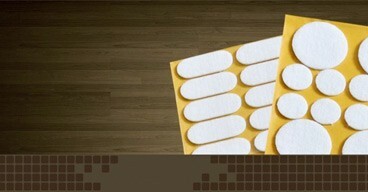 Protect delicate furniture (eg. 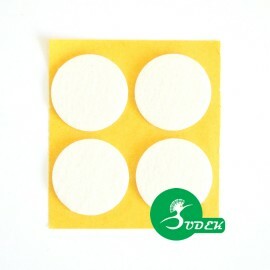 Laminated) from being scratched by heavy objects (TV, RTV equipment, etc.). 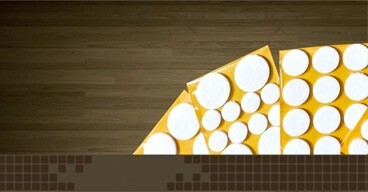 Facilitate moving furniture. 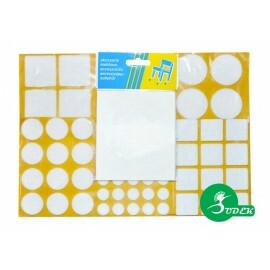 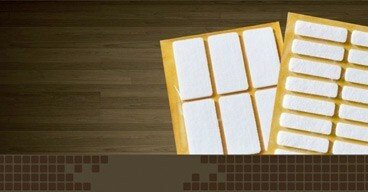 Self-adhesive - white, black, brown, gray and cork and non-slip. 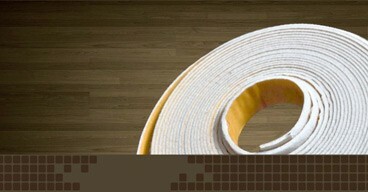 2 and 3mm thickness on request 5-8mm. 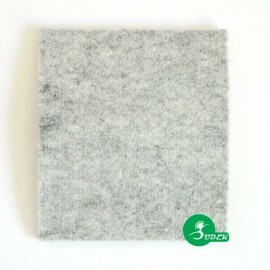 Felt pads under furniture. 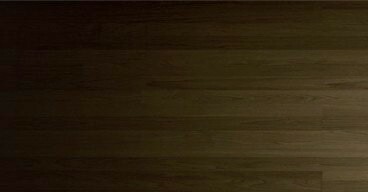 Since 2010 we participate in the program Reliable Company and provide a range of information to demonstrate our credibility.